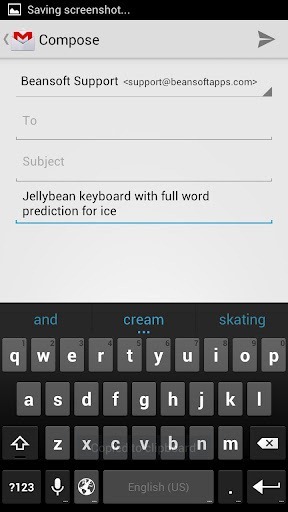 So, you heard about Google's new predictive text engine in the Android 4.1 Jelly Bean keyboard, right? 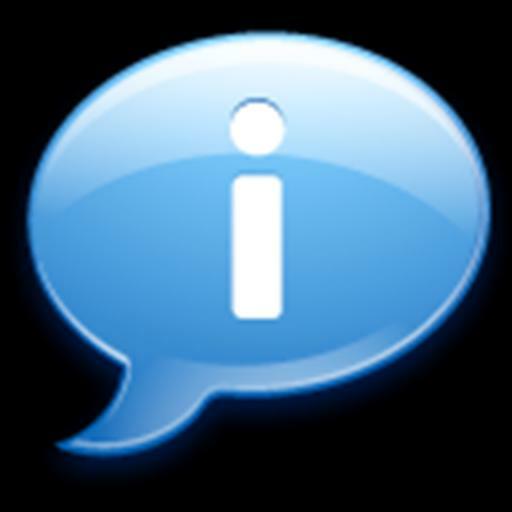 Now you can download that keyboard courtesy of Beansoft (developer of Thumb Keyboard), from the Play Store, free of charge. It's ported straight from AOSP, though it's currently in "alpha" state. The only catch is that you need to be running Android 4.0.3 or higher (Ice Cream Sandwich). I've noticed the Android 4.1 keyboard also seems to have improved accuracy and speed (it looks ever so slightly different, too), so this is definitely worth a try.